Apple's "It's show time" event covered a lot of ground, with the announcement of services including the Apple TV+ subscription, Apple Card, the Apple Arcade gaming subscription, and Apple News+ offered in quick succession at Apple Park's Steve Jobs Theater. Just as the services varied considerably, the investor notes are showing some areas are more welcomed by analysts than others. The event "offered more breadth than investors expected, starts JP Morgan's note as seen by AppleInsider, "but at the same time it failed to offer the same depth that investors would have liked to see to position each category for success." While Apple TV+ offers "little value for users" outside of a subscription and content aggregation, the remainder of the list were considered to be favorable. "'It's show time' had sizzle, but little steak" Cowen's investor note starts, again picking up on the "thin details" on Apple TV+ offered at the event. "We believe the market is somewhat underwhelmed by the new announcements, and note that the modestly negative stock reaction to the event follows a similar pattern to many hardware-focused events in the past." Though it is not possible for Apple to "transform overnight into a Services story," Cowen hints this is "still the early innings in the Services growth narrative and in shifting market perspectives," and that Services remains a "long term investable theme." On a per-subject basis, both sets of analysts are left unsatisfied by what was shown of Apple TV+, with Cowen claiming the announcement "leaves some questions unanswered" as the market wanted to see that it would directly compete with services like Netflix, something the presentation apparently did not suggest. 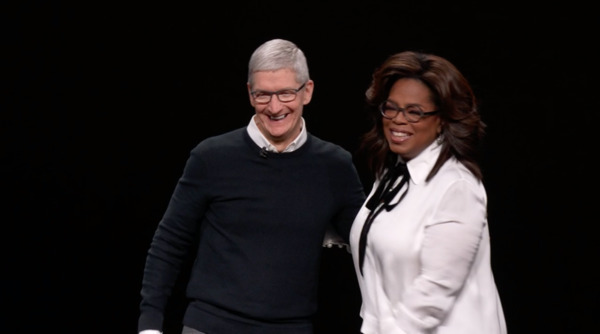 While not competing directly, Apple is praised for "promoting artists and focusing on high-quality, original content," though while it could ave low operational margins by going for original content, Apple is still entering "an increasingly crowded space." JP Morgan feels the announcement left investors "largely disappointed relative to expectations" Apple would become a strong video competitor. The aggregation, ability to sign up to individual subscription channels, and original content, "offers little value at this time other than offering one portal to access all existing subscriptions, while continuing to pay the same subscription fee for each service." It is also though Apple "might be challenged in monetizing its own original content with users," due to its limited scope compared with Netflix, Amazon, and HBO. Apple News+, the paid subscription for magazines, is favorable but with little improvement on what was offered by Texture. "We believe the new subscription offers limited incremental functionalities to the Texture app, which already allowed customers to access content from 200 leading magazines" JP Morgan suggests. Cowen is more positive "from an ecosystem enhancement perspective" than as a revenue driver. While it could represent $0.10 in earnings per share for every 15 million news subscribers, it is thought that it could take some time for even this to be reached, with current speculation putting the audience at 9 million by 2021. Cowen is waiting for pricing details before offering more opinions on Apple Arcade. As it stands, with mobile gaming revenue mostly gained through in-app transactions in free apps, it is suggested the potential user base for the service may skew "towards gamers with an inclination towards discovery and exploring new genres, with limited near-term EPS anticipated. The gaming subscription "makes strategic sense," according to JP Morgan, considering the estimated 1 billion gaming customers already on the App Store, and continued expected strong growth for the gaming industry as a whole. 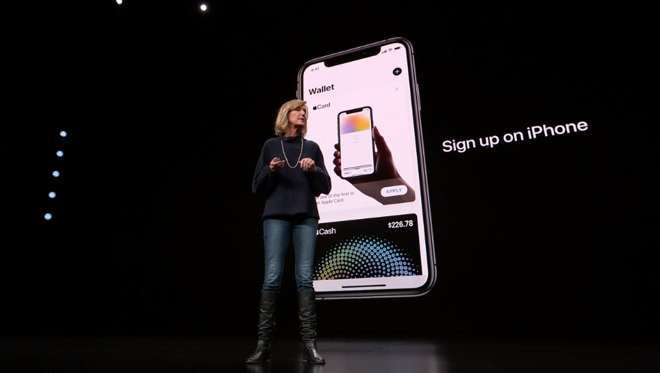 Lastly, Apple Card is thought by Cowen to provide tangential benefits in bringing payments in-house and accelerating Apple Pay adoption, rather than any direct revenue contributions from the service initially. The consumer benefits could trigger significant adoption according to JP Morgan, including its absence of fees and daily cash rewards. 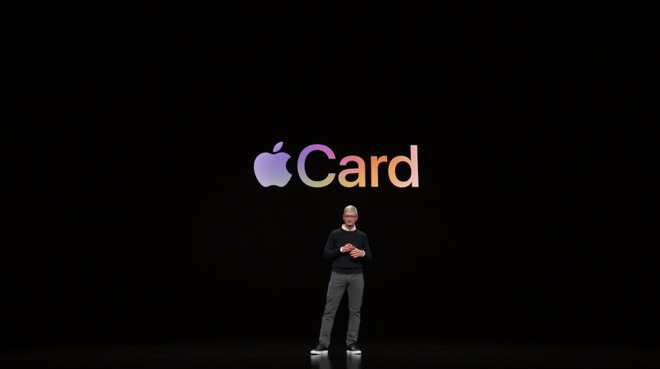 "The introduction of Apple Card will allow the firm to leverage the growing adoption of Apple Pay and capture a greater portion of fees in the payment ecosystem," the investor note states.